Remiel Softech Solutions (Remiel) is a niche IT Consulting /Services/Solutions organization, catering to next generation requirements with focus on fulfilling traditional requirements. Remiel Softech Solutions (Remiel) is a niche Consulting and IT services organization providing services in Web & Mobile Application Development, Agile, DevOps, IoT, IT Training and Talent Acquisition. 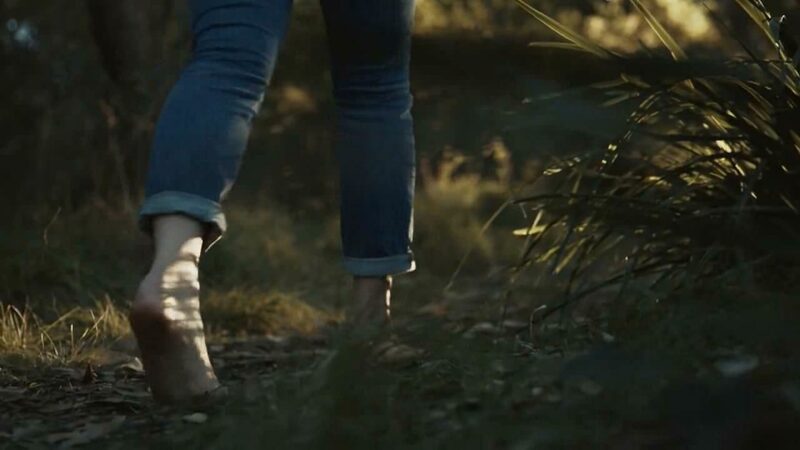 Remiel kept its footstep in the global market with an aim to address the next generation requirements of IT solution and business consulting. 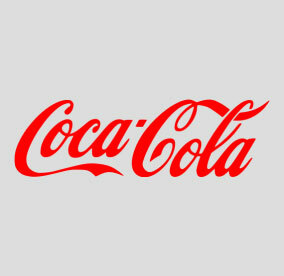 With innovative ideas that are embraced by our clients, the company leverages the best practices and processes across all services offerings and businesses ‐ putting them to work for you, efficiently and cost-effectively; enabling the business to boost profitability and sharpen focus on core competencies. At Remielsoft, we focus on the industry wide, cutting edge technologies to provide better and more scalable solutions to our customers. 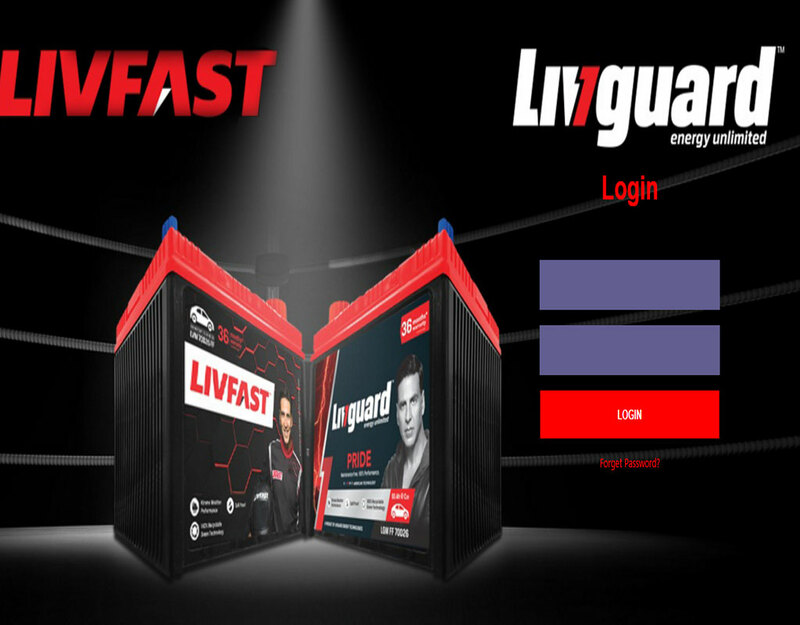 Full stack high performance and scalable mobile and web application development, specializing in the development of native mobile apps on iOS, Android and Windows. 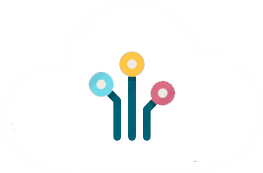 Cloud computing is a technology which involves hosting data or sevices on the Internet and servers. At Remiel Soft, we understand how crucial it is to find right employee with the right skill sets who can contribute to the success of your business. Our Qualiy Engineering and Assurance Group partners with you to support all your development initiatives, and provides a wide range of testing infrastructure and testing products that ensures test coverage and drive product quality. Description : With eye4TALENT Soccer Organization can unite their players, coaches, scouts and managers on one cloud-based talent development platform. 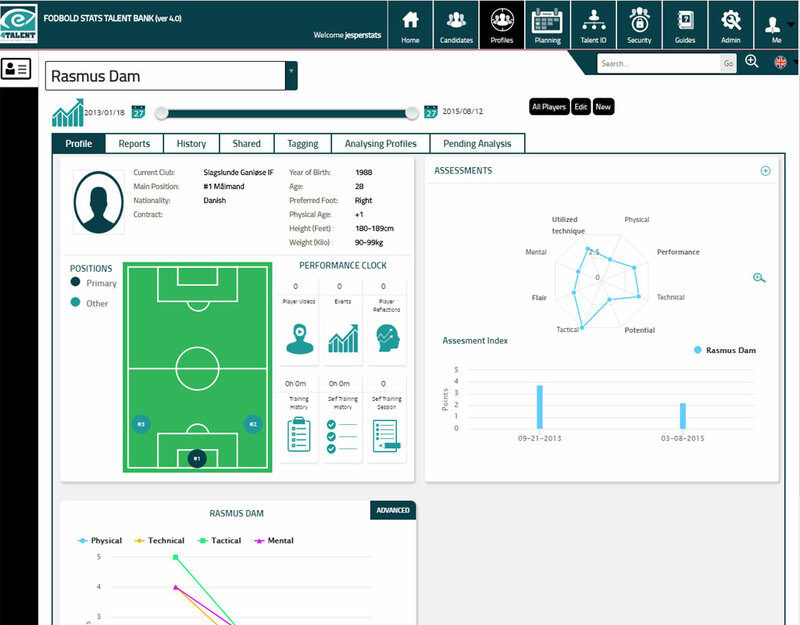 Through 3 unique universes; 4Player, 4Coach, 4Scout and one powerful data module; eye4TALENT Insights Organization will empower the entire staff with tools and overview of the talent production. 4 Coach : Coach Universe is the coach cockpit and work tool. Increase feedback to talents and streamline the work in everything from training planning, video analysis and registration of tests and injuries. 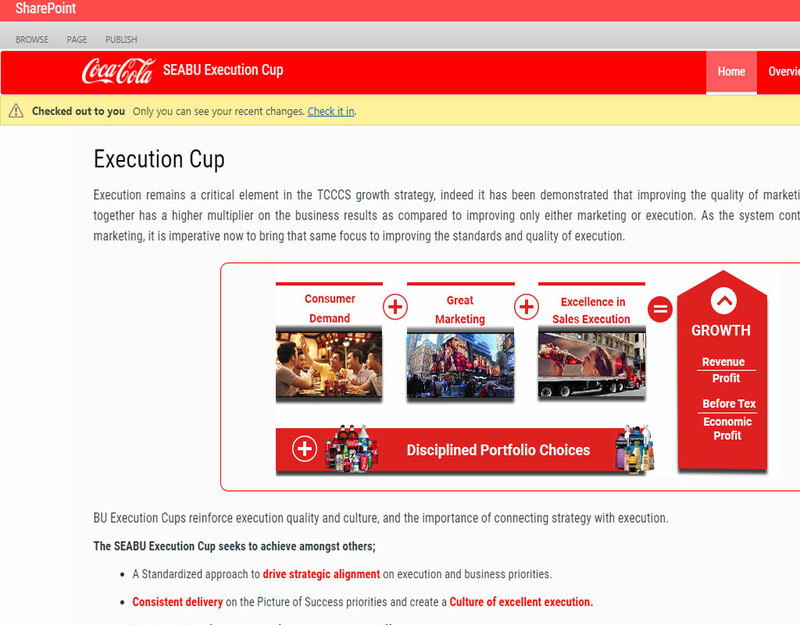 A Competition amongst the Bottling and Regional teams to compete on delivery of Execution Targets and thereby creating a culture of excellent execution and delivering business results. Description : The purpose of the application to satisfy the Baxter employee’s queries and HR related requirements like Joining, Exit, Leave etc. 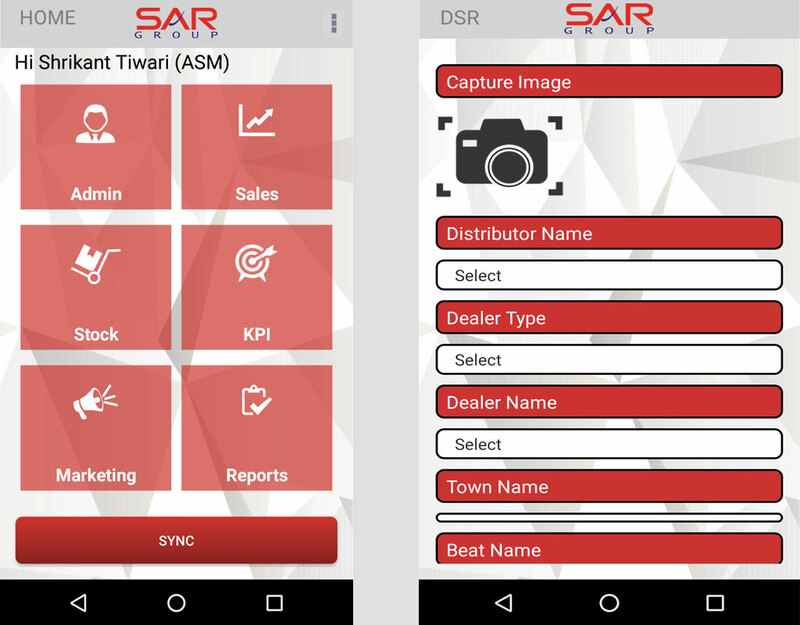 Description : Mobile application for the SAR field sales force tracking their daily tours and managing distributor and dealer order, stock and payment collection. Sales person daily attendance and plan. 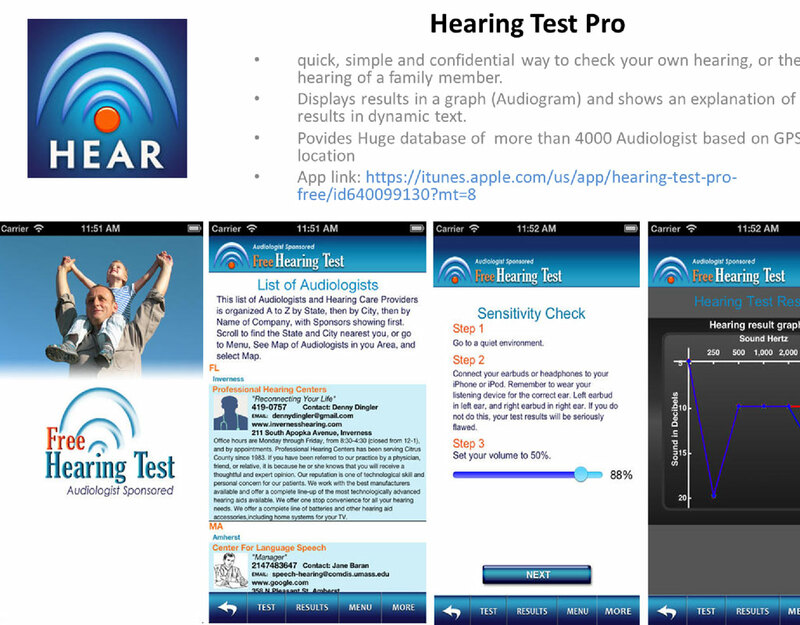 Quick, simple and confidential way to check your own hearing, or the hearing of a family member. Displays results in a graph ( Audiogram ) and shows an explanation of results in dynamic text. 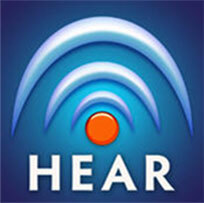 Provides Huge database of more than 4000 Audiologist based on GPS location. 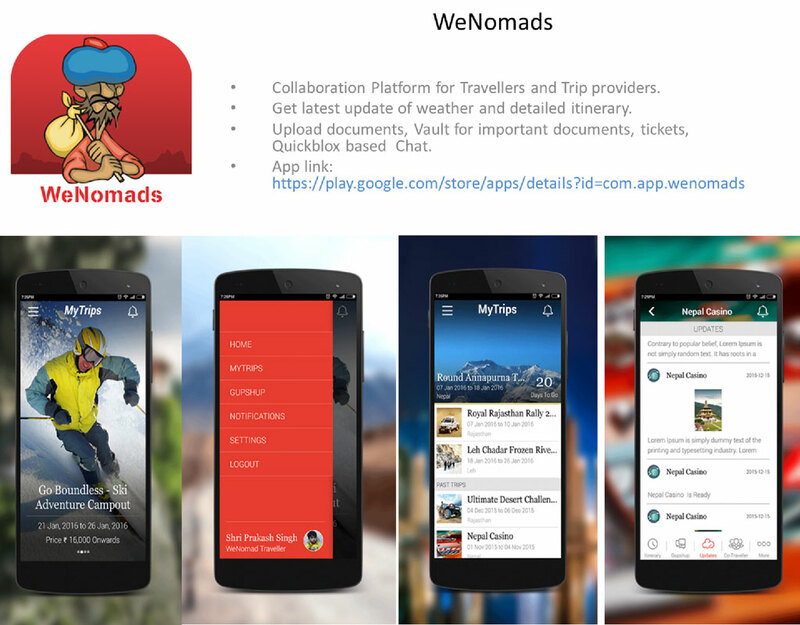 Collaboration Platform for Travellers and Trip providers. 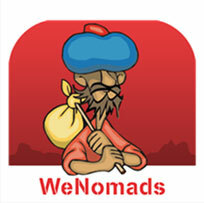 Get latest update of weather and detailed itinerary. 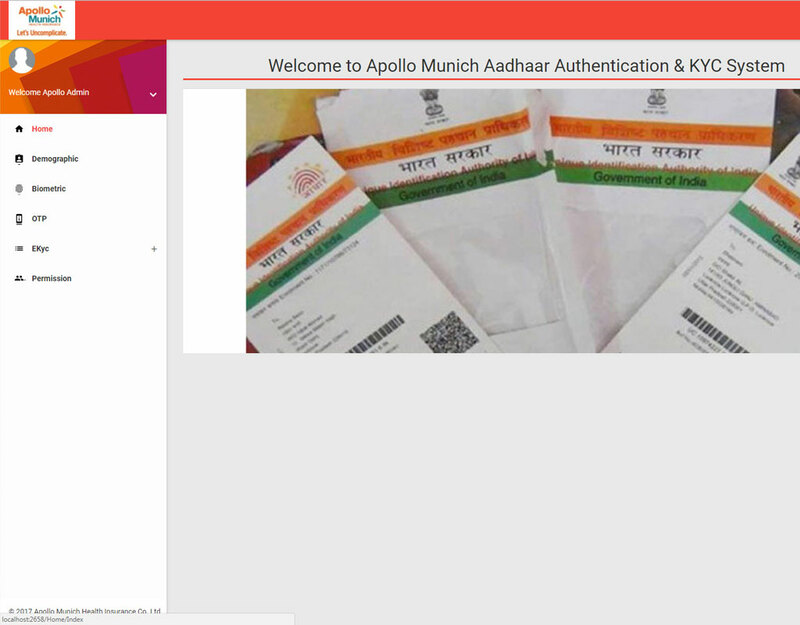 Upload documents, Vault for important documents, tickets, Quickblox based Chat. 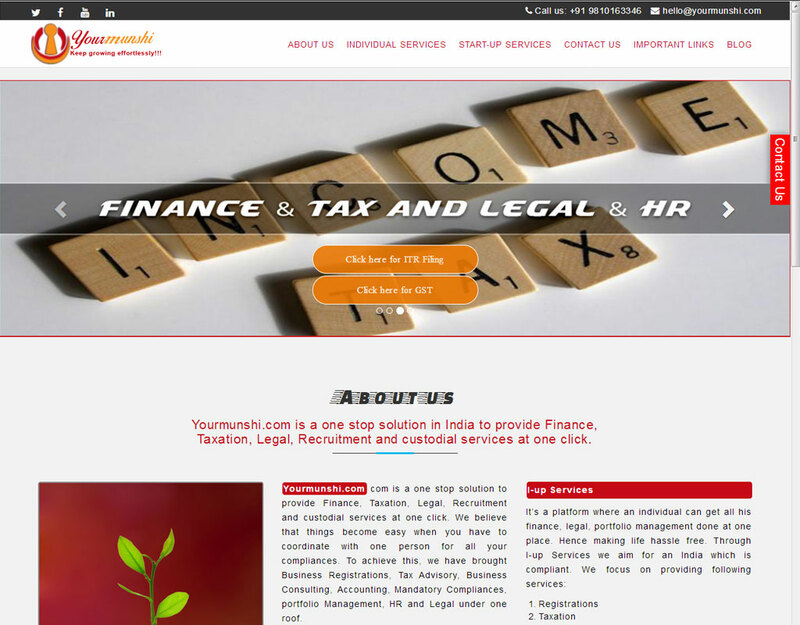 Yourmunshi.com com is a one stop solution to provide Finance, Taxation, Legal, Recruitment and custodial services at one click. We believe that things become easy when you have to coordinate with one person for all your compliances. To achieve this, we have brought Business Registrations, Tax Advisory, Business Consulting, Accounting, Mandatory Compliances, portfolio Management, HR and Legal under one roof. Mr. Daya Prakash former CIO of LG Electronics India Pvt. 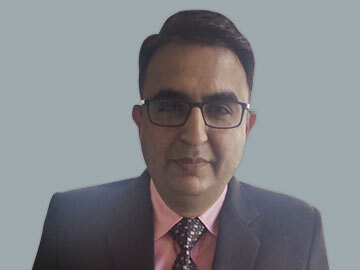 Ltd., is CEO, ADP Infosystems Pvt. Ltd. He is armed with Masters in Business Administration (MBA) in Finance and a Masters in Computer Management (MCM) and currently pursuing PhD. 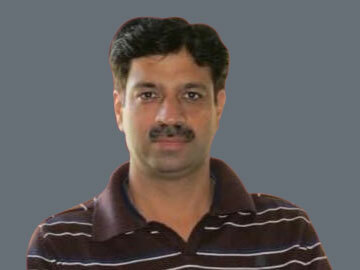 He has around two decades of work experience in IT industry, managing IT Applications & Infrastructure. 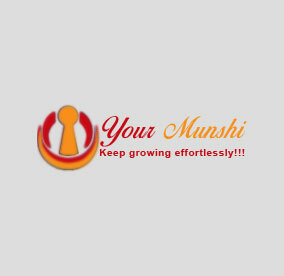 He has an in-depth knowledge related to various aspects of business. He had been at the forefront of LG India's IT operations and was responsible for implementation of latest technologies, business process innovation to enhance organizational competitiveness. 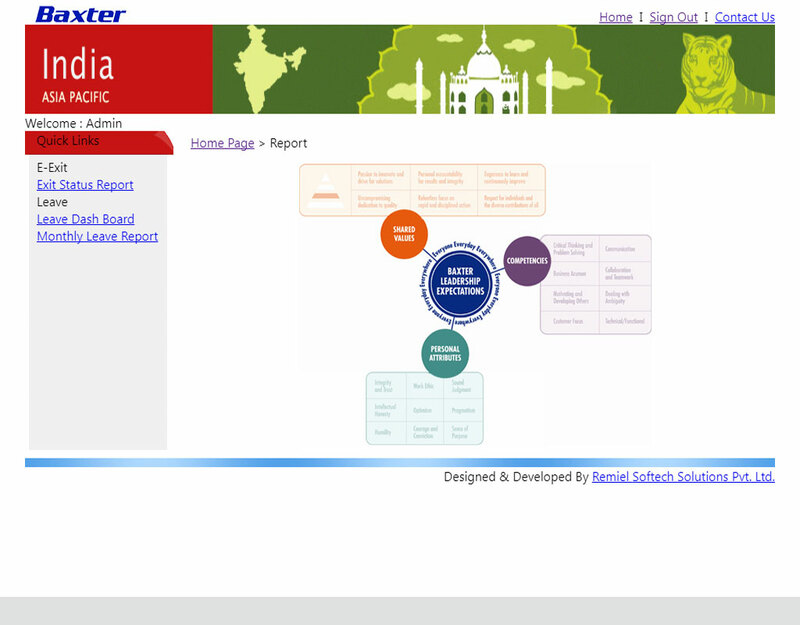 He is the winner of many prestigious IT awards. 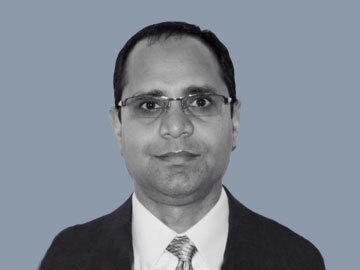 He has acted as a consultant for many overseas organizations such as ADP, UC Davis cancer hospital and various other hospitals in USA and conceptualized business opportunities for different clients in the field of finance, health care and travel. His expertise includes project management, project delivery and extensive client relationship management. 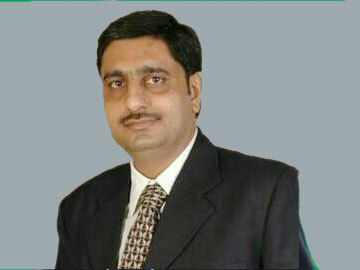 Mr. Daya Prakash is an active member in CIO community, his thoughts and articles have been published in all leading magazines and national dailies like Data Quest, Network Computing, CIO, Economic Times, Financial Express and Computer Express etc. Implementing end to end Web / Windows based application systems using ASP.NET / C# / VB.NET / SharePoint 2001 / 2003 / 2007 / 2010 / 2013 / Office 365, MS SQL Server 2000 / 2005 / 2008, SQL Server Reporting Service (SSRS). 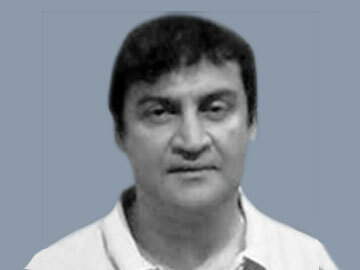 Mukesh is the driving force behind Remiel Soft's technology and innovation. He brings along 10+ years of software architecture design and development experience. 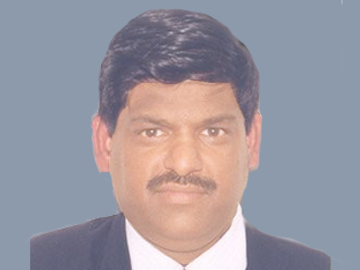 He was a key resource of Remiel Soft in 2010 when he moved to HCL Technology to pursue his professional objective. In his second term with Remiel Soft, he has joined in June 2016 as Solution Architect to drive us further. Best part about him is that he never gets satisfied till he achieves the best and takes full responsibility. His analytical skill helps us to discuss and dissolve complex issues with ease. With his friendly and co-operative behavior, he creates positive environment within team motivating forward momentum to 'get things done'. His hands on multiple architectural style, design patterns and principles, development methodologies (Both Iterative and Incremental), latest technologies, automated tool for testing, code review, deployment etc is helping the team to learn and deliver quality product to our customer. He has raised the code quality bar to next level.